Story of the investigative reporter named Sherlock “Jack” Jackson, Jr. whose girlfriend, Irene, is also reporter. Irene witnessed a crime that led to her demise, which led to Jack’s series of investigation along with Serena, Irene’s dog, and his friend, Lily. 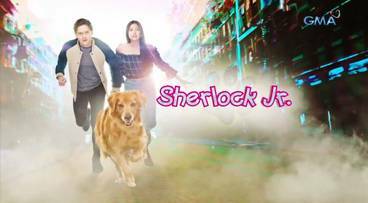 So far, nothing negative about this show, it’s just that they went head-to-head with Ang Probinsyano, which is the most popular series in ABS-CBN.